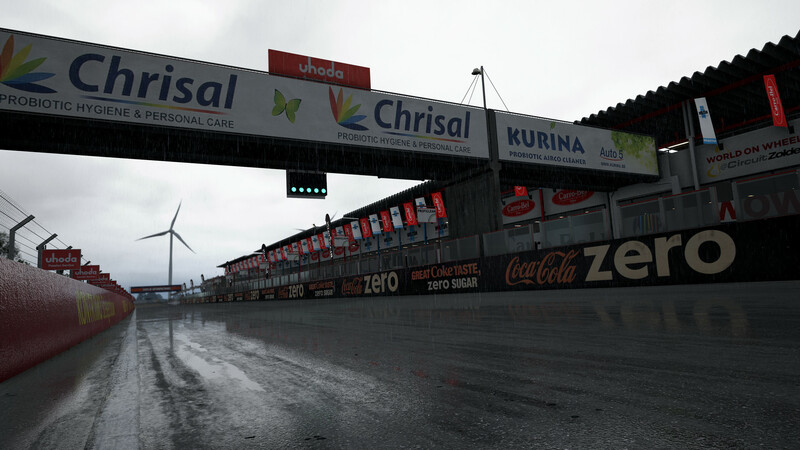 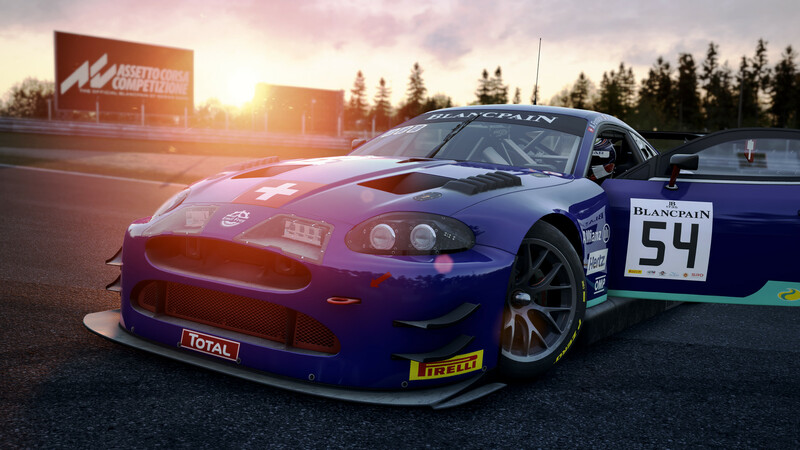 The 5th content release for Assetto Corsa Competizione, the Official Videogame of the Blancpain GT Series, is now available featuring the laser-scanned Circuit Zolder, and the Emil Frey Jaguar G3. 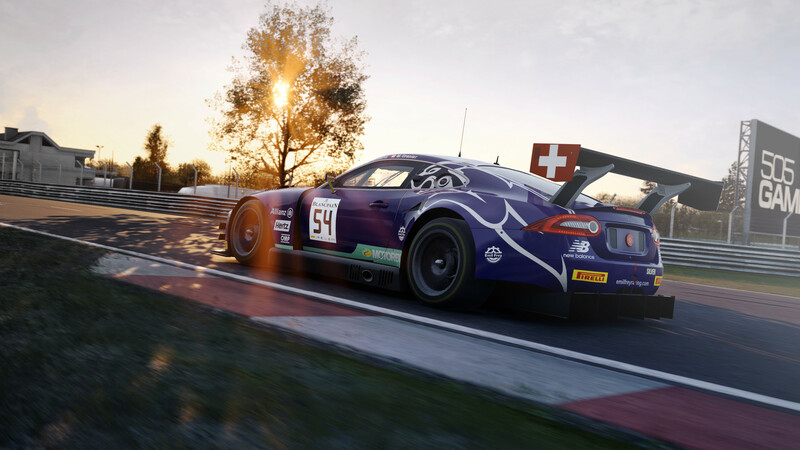 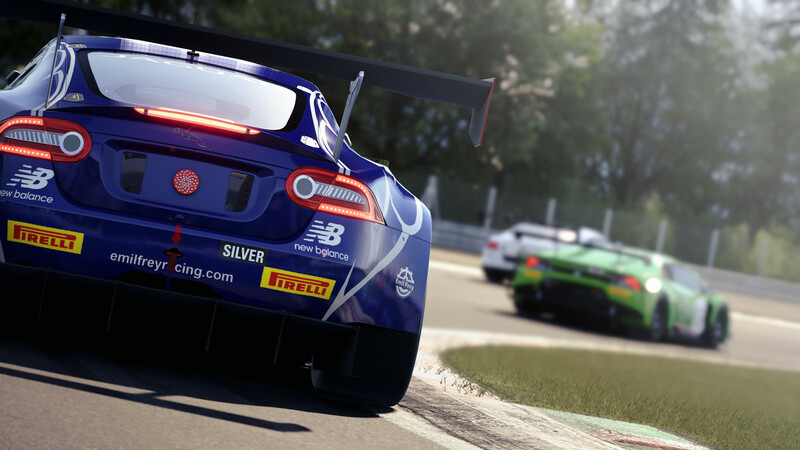 The 5th major update for Assetto Corsa Competizione also sees the addition of enhanced multiplayer features as well as some fine tuning to the rating system which should improve the overall experience. 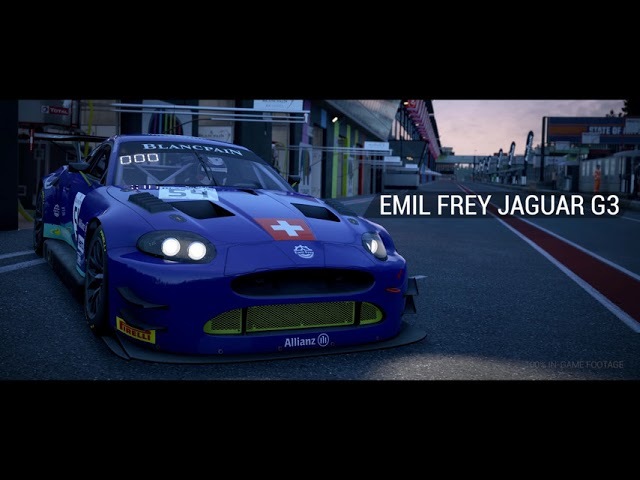 You can view the new content in action in the trailer below. 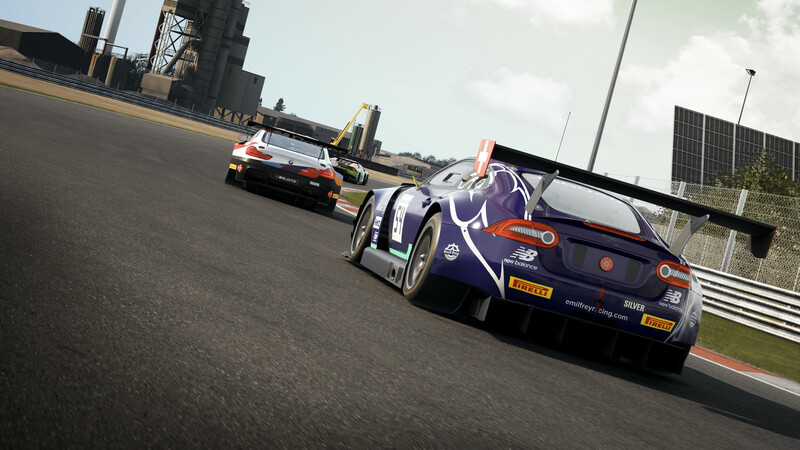 The 5th content update for Assetto Corsa Competizione comes with a new price point of £34.99 /€44.99. 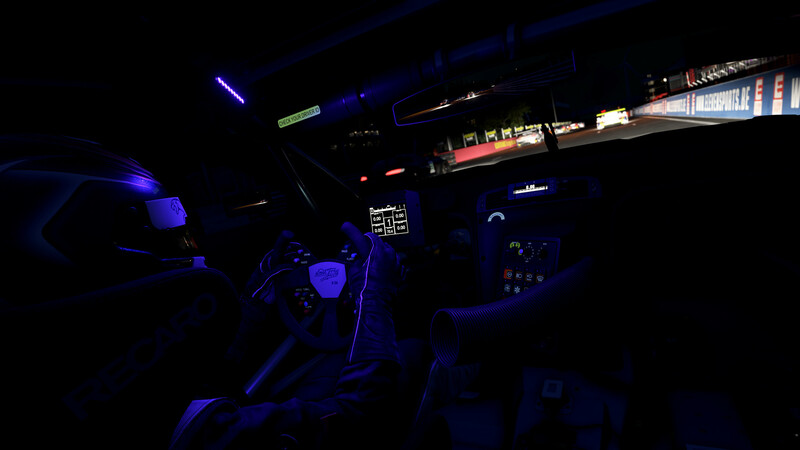 Assetto Corsa Competizione’s 6th content update is expected on February 13, 2019, and will include the Honda Acura NSX GT3, Monza Eni Circuit, live Special Events and the rating system will undergo some fine-tuning. 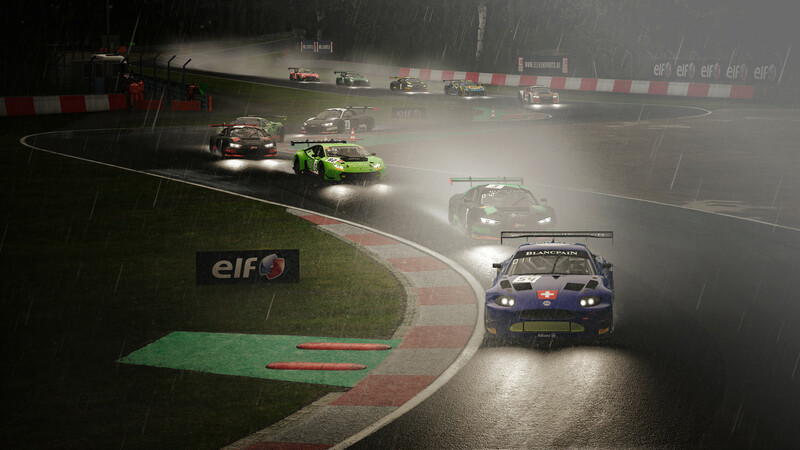 The full version 1.0 release of the PC racing sim is expected before April this year bringing with it all the Blancpain Series cars, teams and circuits as well as all of the game modes (Career, Championship, Single player and multiplayer), and the complete rating and matchmaking systems. 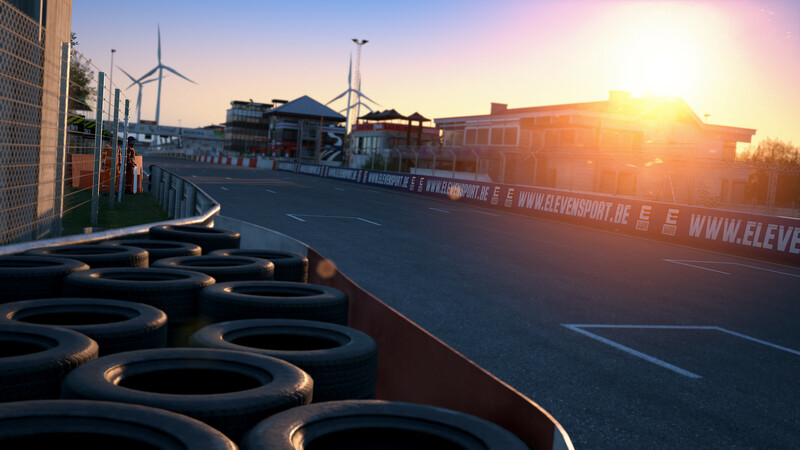 You can view the patch notes for the 5th content release below.